Hindu Goddess Maa Vaishno Devi’s ‘Baal Roop’ called as Maa Bala Sundari. There are lots of temples of Maa Bala Sundari Devi in India and the most famous Maa Bala Sundari Mandir is situated in Tirlokpur, Himachal Pradesh. 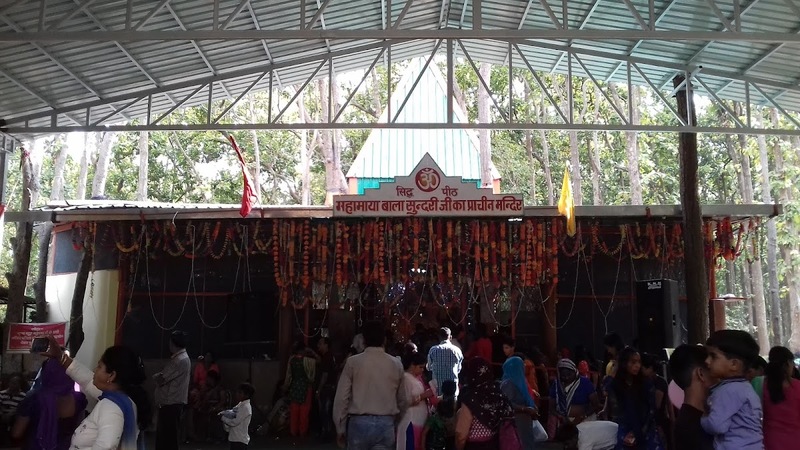 One of the popular temples of Maa Bala Sundari is situated at Sudhowala in Dehradun. 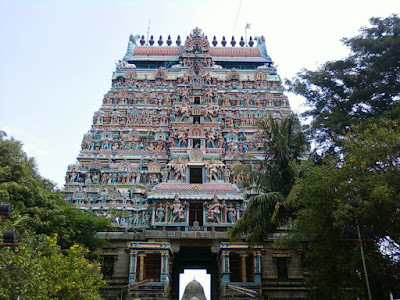 This temple is situated inside the forest which is approximately 3.5 km from Sudhowala in South-West direction. Mahamaya Bala Sundari is an infant state of Goddess Vaishno Devi. This Maa Devi has three main ‘Roops’ which are Maa Lalita Devi, Maa Bala Sundari Devi, and Maa Tribhavini Devi. During the Hindu festival Navaratri every year there is a very big function is organized by the Maa Bala Sundari Trust, Sudhowala. Lots of devotees Maa Bala Sundari of came here to celebrate and participate in this function. 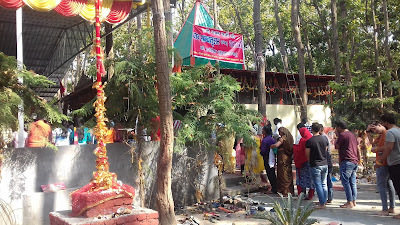 Temple has good space for the organizing functions so both Sharada Navaratri and Vasanta Navaratri celebrated here annually. 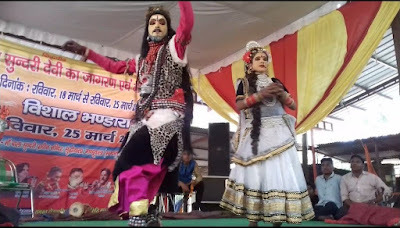 During the festival lots of cultural activities organized by the Maa Bala Sundari Trust and students who study here in nearby place of Sudhowala. There is also the arrangement of the feast for all devotees who come here during this period. Dehradun is the capital of Uttarakhand so reaching to Dehradun is very easy by Railway, Bus and by Aeroplanes. 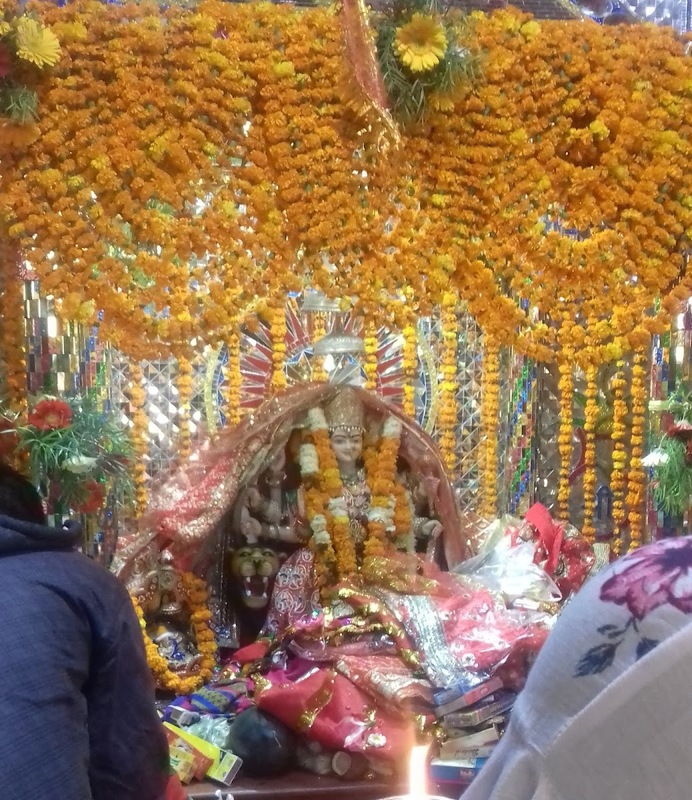 Maa Bala Sundari Mandir is situated at Sudhowala which is approximately 11 to 12 km from Dehradun Bus stand ISBT and railway station. You can go there by private auto, taxi or car as per your choice. There is also direct service from Premnagar to Maa Bala Sundari Mandir Suddhowala. 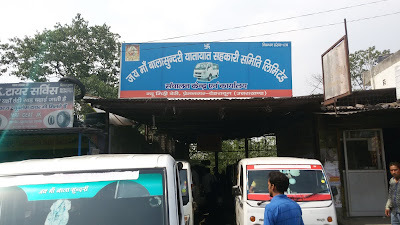 There is a stand called Jai Maa Bala Sundari Yatayat Sahkari Samiti Ltd. taxi stand in Prem Nagar stoppage where you can get direct vehicle Tata Magic at the nominal charge of Rs. 20/- per person which will drop you in front of the temple.